You probably know someone who’s fostered cats or dogs. 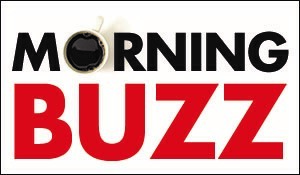 But these Buzz residents are proud foster parents for caterpillars and butterflies. Meet Vicki Piper and her friends Cita Breitnewischer and Susan Serbin. 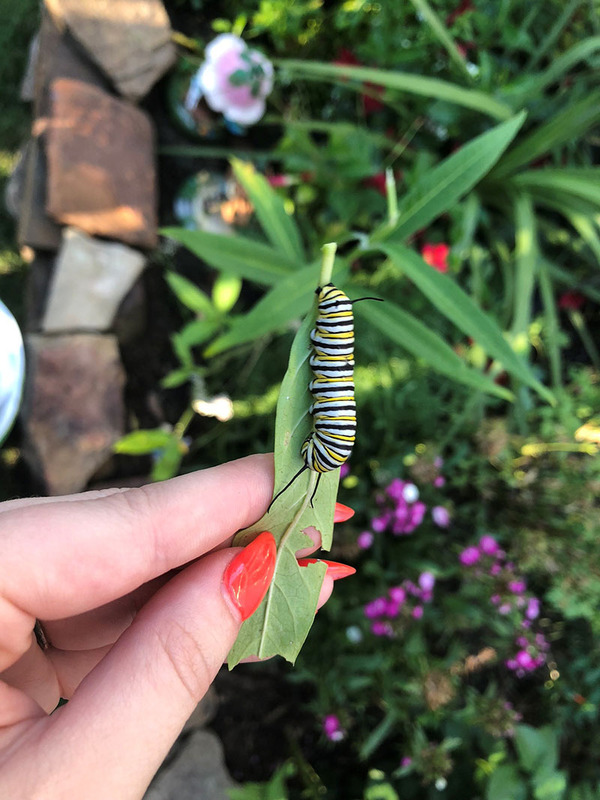 The trio is happily transforming their Southside Place and West University yards and neighborhoods into welcoming and safe places for monarch butterflies to visit on their spring migration from winter hibernation in Mexico to their summer homes in Canada. 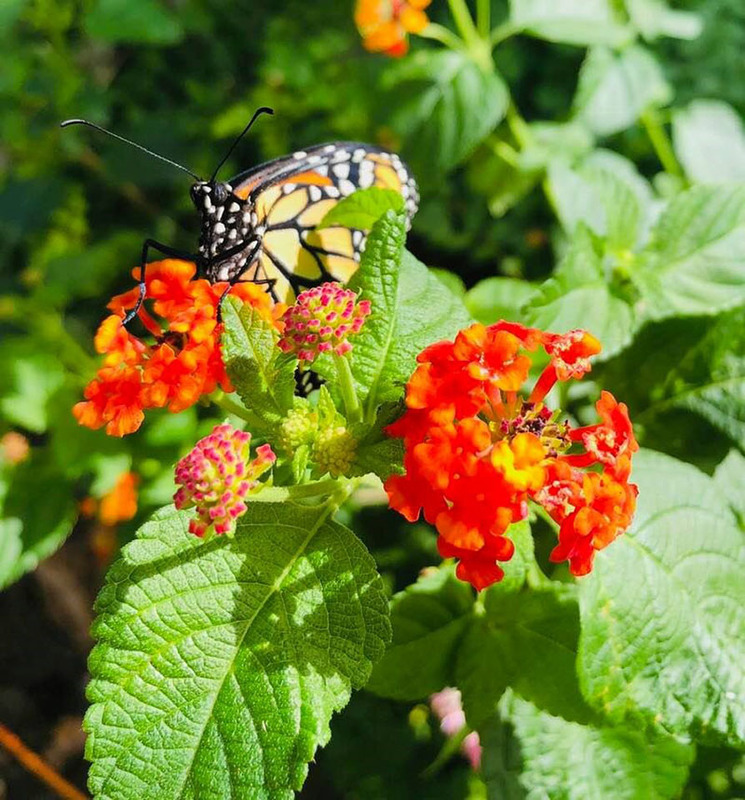 A pleasant pit stop for monarchs to sip some refreshingly delectable flower nectar, lay their eggs on native milkweed (monarch caterpillars’ delicacy of choice to eat after they hatch) and then flutter away from the Lone Star State on their merry way to the Land of Maple Syrup. Just planting native milkweed and flowers in your yard is a huge help and most natural way to aid the monarchs. Vicki, Cita and Susan took an extra step to put the eggs into mesh enclosures to protect the eggs and caterpillars from predators like wasps and lizards. Ember’s beloved great grandmother adored butterflies. 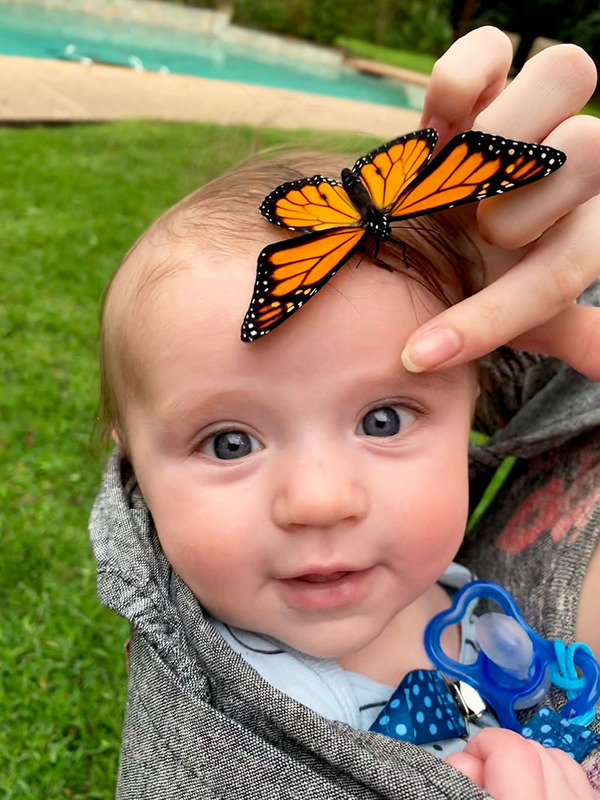 Before she passed away, her great grandmother had told Ember that in the future, whenever she saw a butterfly, it would be her great grandmother coming to visit and look after her. 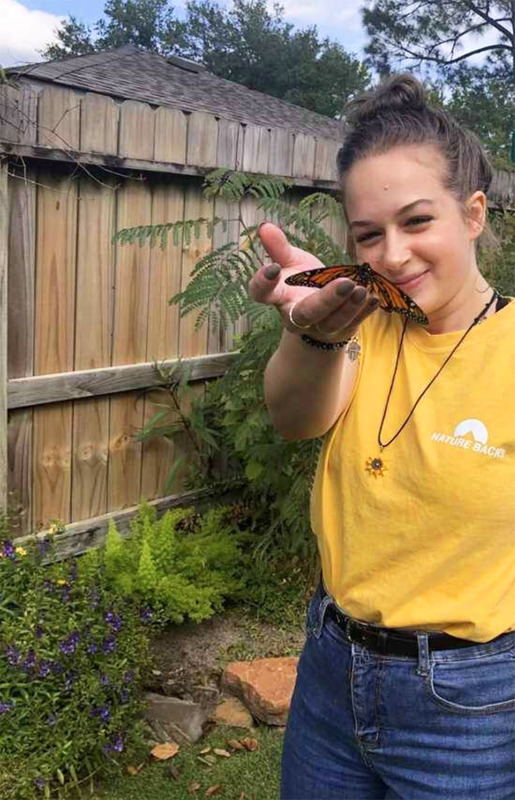 Ember and Sonnet, who’s 17, enjoyed their Westbury butterfly garden so much that last May, Ember was inspired to create the Facebook group, Houston Butterfly Gardening…BAM Chapter (Butterflies and More!). If y’all are inspired to show some Texas hospitality to our monarch “snowbird” visitors headed to the Great White North for the summer, the following resources can help you get started. Houston Audubon Society Native Nursery: Open Fridays 9 a.m. -11 a.m.